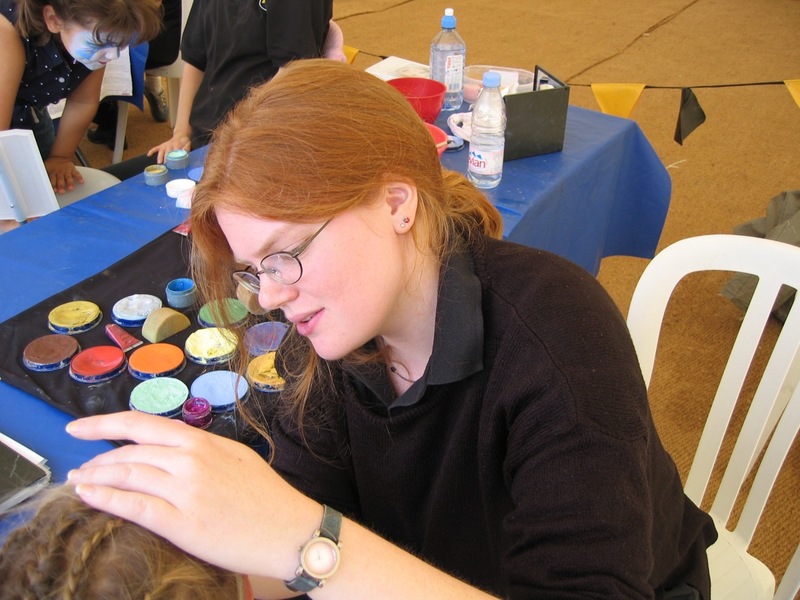 Children just love having their face painted. 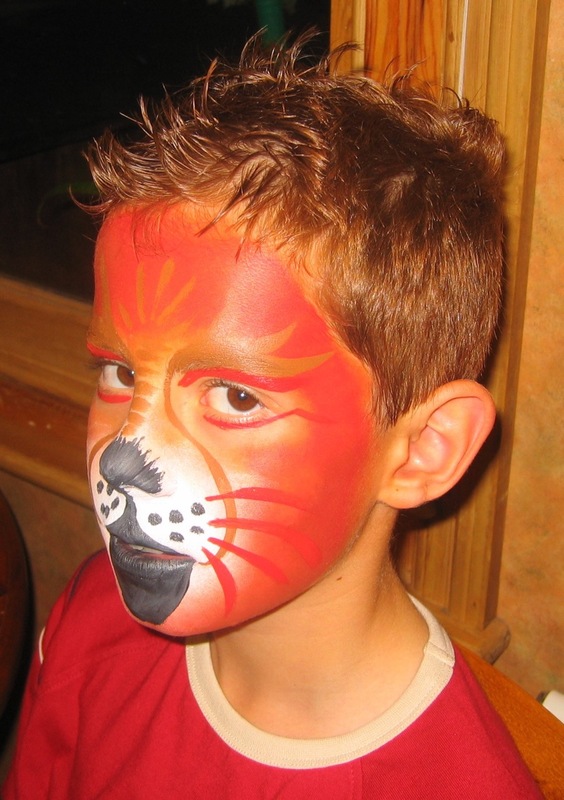 Whether it’s a scary lion, a beautiful princess or a little monster, we can turn your child into whatever they desire. This activity can be a stand alone event or can be combined with balloon modelling or a full magic show. Just wanted to say a huge thank you for sorting out your face painter for us and at such short notice as well. She was so quick, managing to see every child and even some of the adults as well. The faces looked amazing. Please pass on our thanks, looking forward to seeing you again soon. All the best Clare & Abigail”.